Hey everyone! 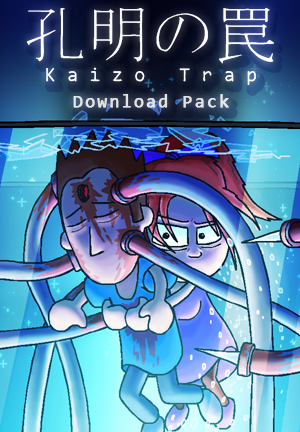 Guy Collins here, trying to sell you the awesome Kaizo Trap Download Pack. Thanks for supporting me all these years, you guys have been the best, most patient fans anyone could ask for :] With your support I hope to be animating for years to come! 1x RBZ Secret Episode A - "Redacted"
1x RBZ Secret Comic - "Adventure"
5 DRM-Free Downloads for each file per purchase.